One of the most area popular ensembles of the late 1980s and early 90s, the Illicit Sextet was dubbed “the Cadillac of local jazz” by critic Jim Meyer. In 1993 they released their acclaimed debut recording, Chapter One. 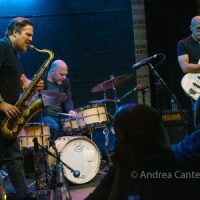 Back on the jazz scene since 2009 after a long hiatus, the Illicit Sextet finally released Chapter Eleven in spring 2013. Their new recording (untitled so far) will be released this fall. 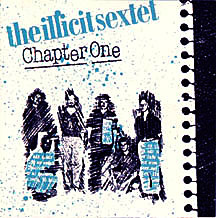 Celebrating the various chapters of the band, the Illicit Sextet performs at Vieux Carré on Wednesday, July 27 at 8 pm, with a digital re-release of Chapter One. The band will also perform music from Chapter Eleven and preview the next chapter. History. Co-founders Steve Kenny, Kelly Bucheger and David Roos formed the IS in 1987 with cohorts from the University of Wisconsin River Falls. Their focus was on “bebop, hard bop and ‘straight ahead’ music, an expressive language whose grammatical rules were codified by our mentors and heroes: Miles, Trane, Newk, and others… we tapped into this meaty part of the jazz legacy because it communicated very directly to us, because we wanted to understand more about the music and its practitioners, and because we wanted to see what we could do in that form” (Kelly Bucheger, liner note for Chapter One). A short while later, the band decided to focus on original compositions, bringing more responsibility and challenge, as Buchager explained: “We not only had to be performers within a complex and demanding musical genre, but we also had to compose meaningful music worthy of that genre… the Sextet became an outstanding vehicle for personal and group expression.” The focus on original material was one of the unique features of the band, and a long-standing weekly gig at O’Gara’s in St. Paul afforded them the opportunity to try out their new music. But in the mi-90s, the band, for various reasons, went on hiatus. A long one. “We had talked about a reunion for many years but it was hard to get everyone one the same page,” said Lomheim. 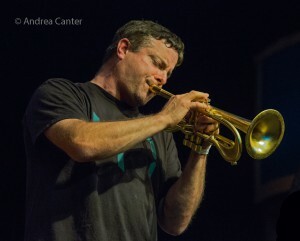 “We were all busy with different projects and life phases… Stylistically, we have all grown and progressed musically and personally, and hopefully that will be reflected in the depth and quality of the music we play.” In 2013, the sextet finally released the sequel to Chapter One — Chapter Eleven. And for fans of the original band, note that Chapter One has been reissued on iTunes and CD Baby. The Band. Steve Kenny, FLUMPET™, co-founded the Illicit Sextet after graduating from UW-River Falls. Among other projects, he led The Bastids and then Group 47 weekly at the Artists Quarter, and more recently at Jazz Central, the Icehouse, the Black Dog and more. Group 47 recorded an LP, Straight to Vinyl, released in summer 2014. 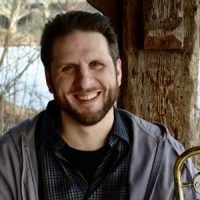 Kenny also received a Metropolitan Regional Arts Council grant to produce a 10-week series of jazz at Studio Z in summer 2014, renewed in 2015, featuring “All Originals” from ten local ensembles, including the Illicit Sextet. On a smaller scale, he is presenting a third season this summer. 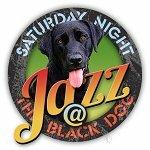 In fall 2014, Steve launched the Saturday Night Jazz at the Black Dog series, and with Illicit Productions, assembled and released the Twin Cities Jazz Sampler, a collection of tracks from 13 area jazz ensembles. 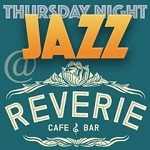 In early 2015, he inaugurated another weekly series, Friday Night Jazz at The Nicollet (now Thursday Night Jazz at Reverie) in south Minneapolis. 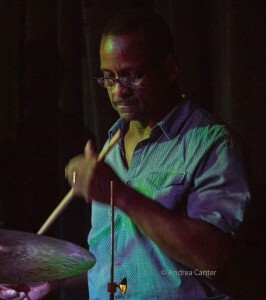 Paul Harper, tenor sax, joined the Illicit Sextet in the mid 90s. A busy Twin Cities performer, Paul has appeared on numerous recordings (including Charmin Michelle’s Pure Imagination) and performs on sax and flute with guitarist Joel Shapira, Charmin & Shapira & Friends, and other ensembles through Sunset Park Music. Paul leads several ensembles, including Show and Tell, the Chordless Quartet, and the Bardo Quartet. David Roos, guitar, also a founding member of the Illicit Sextet, leads the trio Exquisite Corps, sells guitars at The Podium in Dinkytown, and devotes time to teaching and writing about jazz guitar and theory. 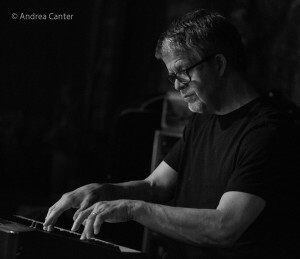 Chris Lomheim, piano, was a protégé of the late Bobby Peterson. 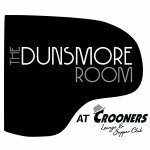 Today he is one of the most in-demand pianists in the metro area, backing area vocalists and heading his own trio, as well as playing and recording with the Reid Kennedy Trio, performing with the Dave Karr Quartet, and more. 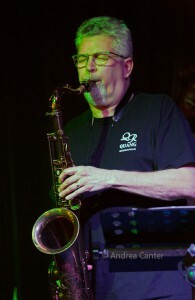 Chris returned to the studio in 2014 to record a trio project of all original compositions (Timelines), released in October 2014 to rave reviews. Chris has a long-standing Sunday gig for High Tea at the Saint Paul Hotel, where he performed with his trio during the 2016 Twin Cities Jazz Festival. He’s also launched a quintet in the past six months and is working toward a solo recording. Tom Pieper, bass, is on the faculty of the MacPhail Center for Music. With wife Karen, he performs as SpiritJazz, and is also the middle school orchestra director for the Wayzata Schools. Nathan Norman, drums, has an extensive resumé performing with area artists, including vocalists Debbie Duncan, Connie Evingson, JoAnn Funk, and Charmin Michelle. He’s also played and/or recorded with Bill Banfield, Nancy Bierma, Robert Huntley, French 75 and more, and performs regularly with the Travis Anderson Trio. 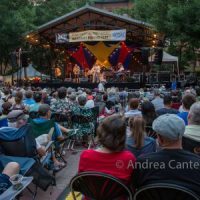 «Next Post The 2016 Litchfield Jazz Festival – Coming August 6 & 7!